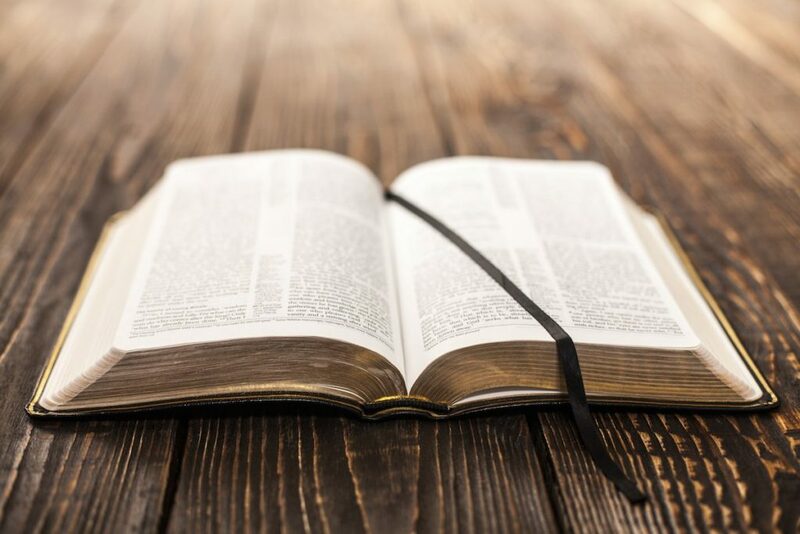 A clergy colleague of mine, the Reverend Scott Gunn blogs passionately about how a church he served found new life by reading the Bible! Great read! God takes scripture seriously. After giving the heart of the Law (“Hear, O Israel: The Lord is our God, the Lord alone. You shall love the Lord your God with all your heart, and with all your soul, and with all your might.”), God tells the people of Israel to keep the words in their hearts. But that’s not all. God wants the people of Israel not just to know the scriptures, but to teach them to their children. If we understand ourselves as the heirs of Israel, then we too should place ourselves in this story. We are meant to know the scriptures and to talk about them at home and to teach them to our children. We might not literally fix the scriptures on our foreheads, and most of us don’t have gates. But there is no mistaking the intent of the command: we are meant to display and honor the scriptures publicly.